Nestled in the state of Johor, Malaysia – The city of Iskandar Puteri will be the home of the Asia Pacific Championships 2018. 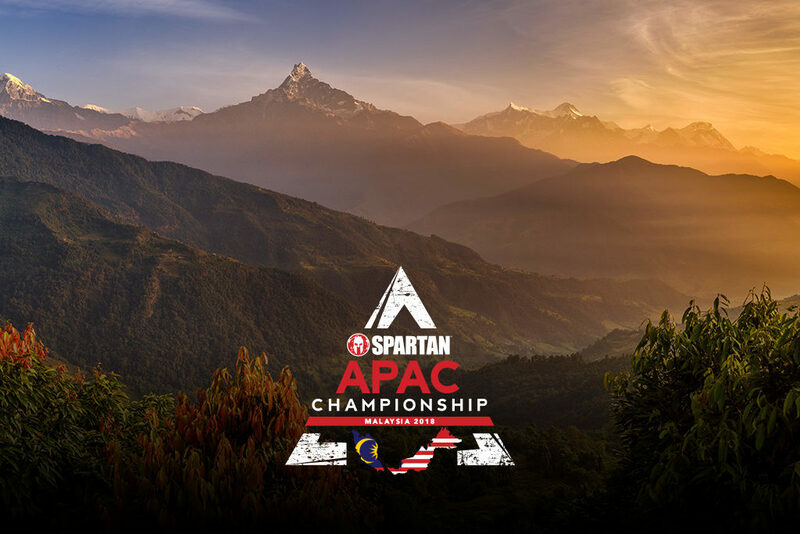 Athletes can expect to face steep inclines, river crossings and battle humid weather in the unforgiving hills of Sireh Park, Iskandar Puteri. 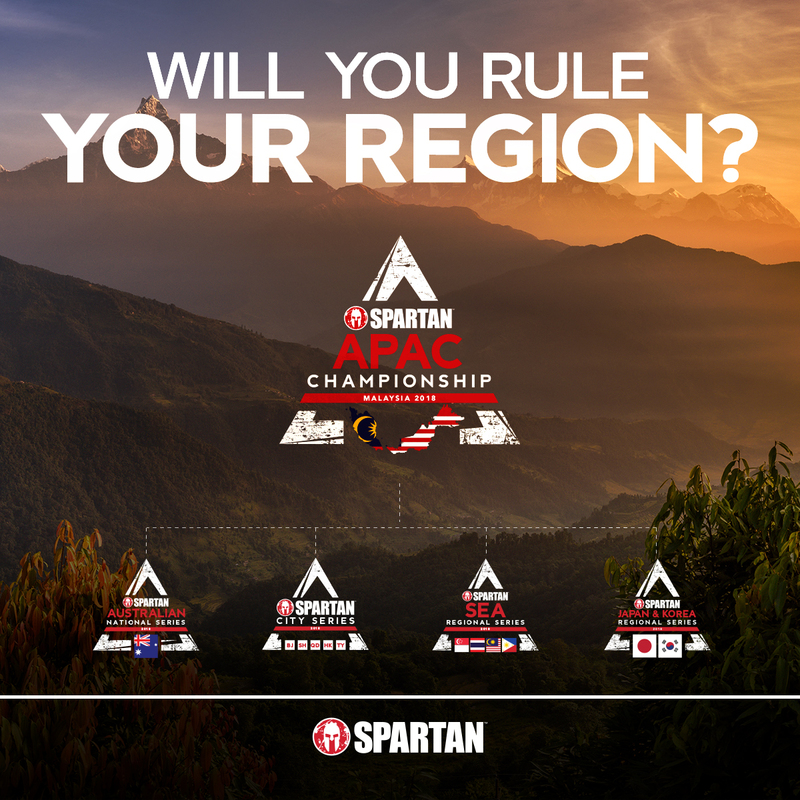 Top 10 Male and Female elites from all series events qualify for both the 2018 World Championship & 2018 APAC Championship. Regular Season Event: Each of the top five (5) Male and Female finishers belonging in the 14 -17, 18-24 and 50+ age groups and each of the top ten (10) Male and Female finishers belonging in the 25-29, 30-39 and 40-49 age groups earn their spots to qualify in the 2018 Asia Pacific Championship. Series Event: Each of the top five (5) Male and Female finishers belonging in the 14 -17, 18-24 and 50+ age groups and each of the top ten (10) Male and Female finishers belonging in the 25-29, 30-39 and 40-49 age groups earn their spots to qualify for both the 2018 World Championship & 2018 APAC Championship.